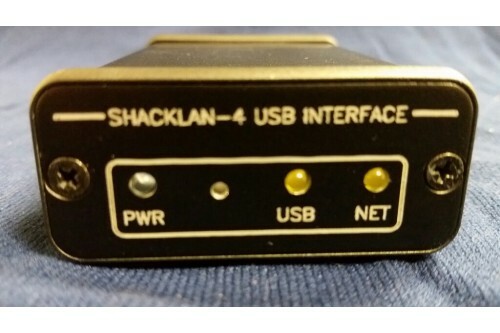 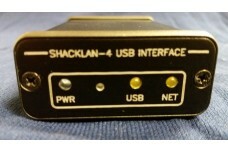 Hamation Shacklan-4 USB Interface Box. 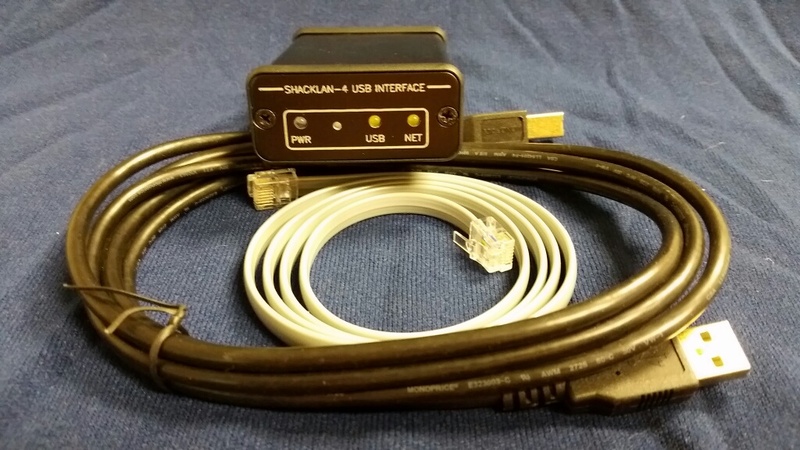 Interface to control your automation devices like antenna switches, stack controllers, etc. 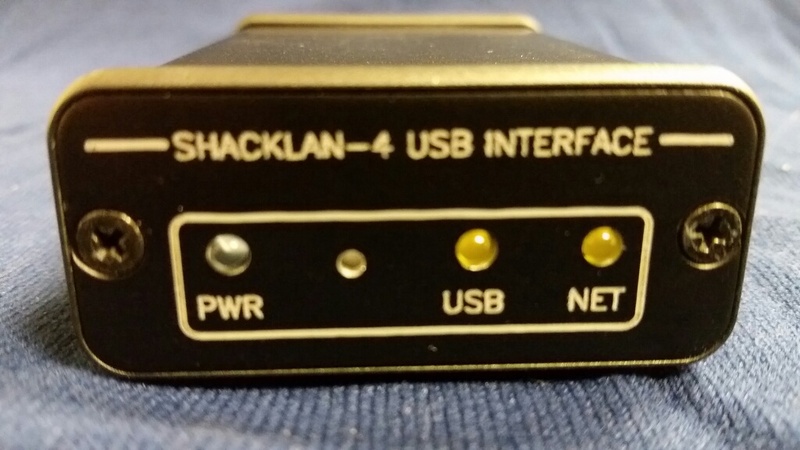 Easily control your antenna and filtering systems remotely with this USB to ShackLan converter box. 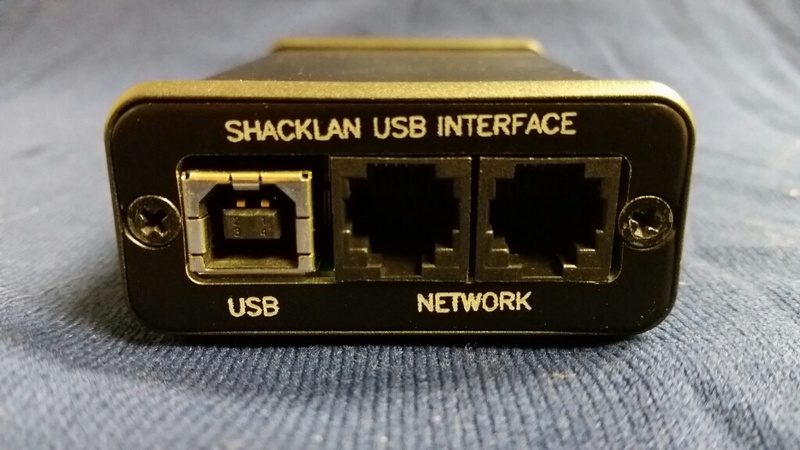 For the Control Center software CLICK HERE.